WeatherTech Cargo Liners provide complete trunk and cargo area protection. 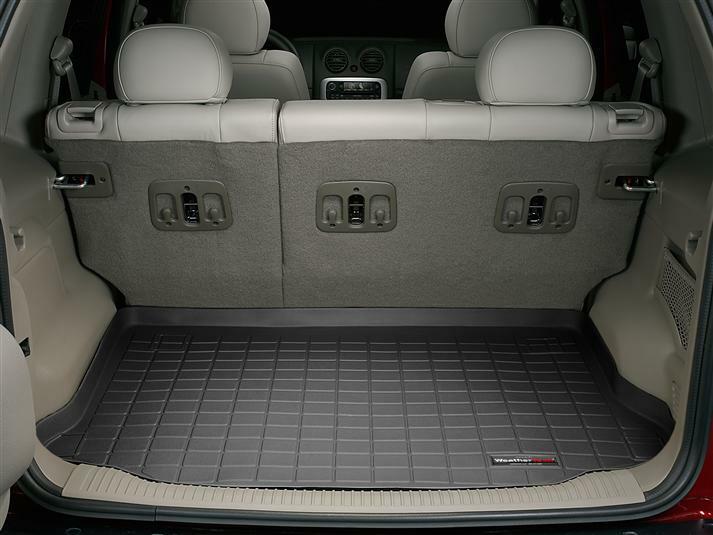 Our Cargo Liners are digitally designed to fit your 2006 Jeep Liberty and feature a raised lip to keep spills, dirt and grease off your vehicle’s interior, protecting your investment from normal wear and tear. This is my 7th set of weather tech mats I have owned. I'm an avid 4-wheeler and off-roader and they have literally saved me thousands of dollars in keeping the interior cargo area and carpet floors in pristine condition! It is the first thing I buy after buying a new vehicle. I drive over 50,000 miles per year so I know what works and what doesn't in any accessory I buy for my Jeeps!